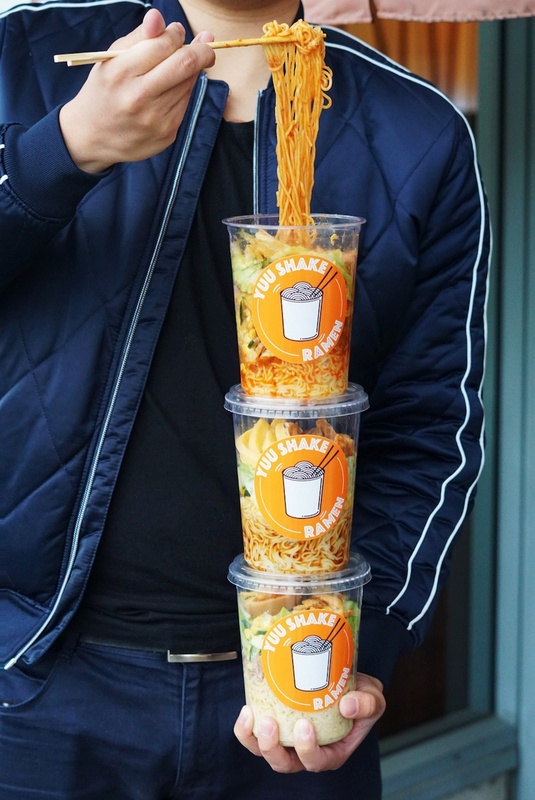 It’s almost been a year since Yuu Japanese Tapas introduced Vancouverites to the Insta-worthy concept that was Ramen Beer, and now the Richmond spot is back with another noteworthy (and noodle-y) creation. 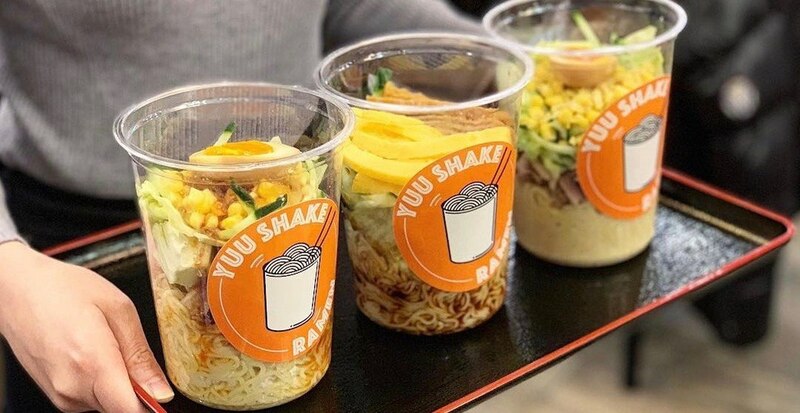 Inspired by the LA-based food truck Shake Ramen, Yuu will be serving up the same brothless, oily noodles in a plastic cup, a craze that most ramen lovers will surely want to try at least once. To kick off the launch of the new series Yuu will be offering the creation-in-a-cup for just $5 from April 19 to 21. This means patrons can get all three flavours including Creamy Sriracha, Garlic Pigs in Bucket, and Wasabi Mentsuyu for just five bucks a pop. So be sure to mark your calendar and head out to Richmond to get a taste of this LA favourite and see what you think.